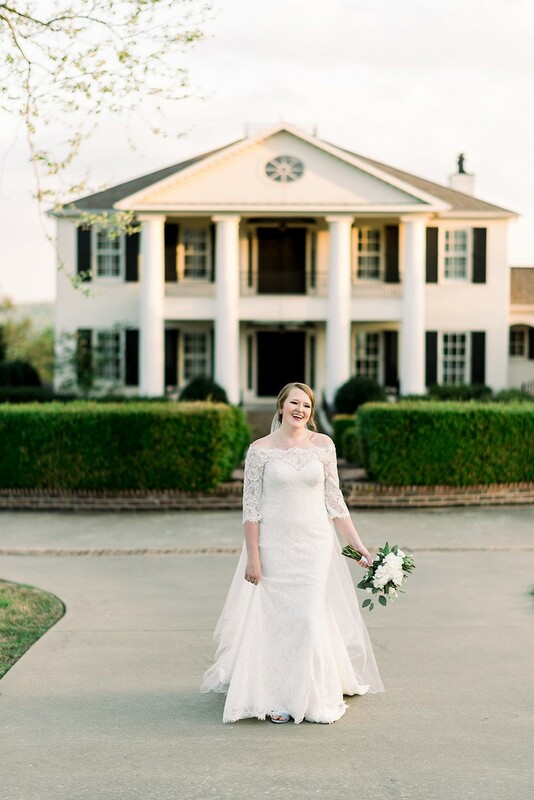 This one's extra special because Megan (now Mrs. Stroud) was actually our Arkansas Bride intern in the summer and fall of 2017. 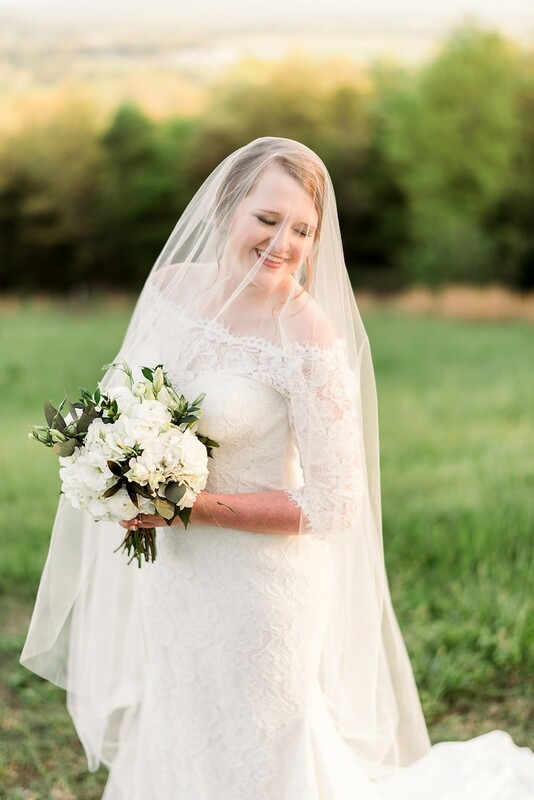 This one's extra special because Megan (now Mrs. Stroud) was actually our Arkansas Bride intern in the summer and fall of 2017. 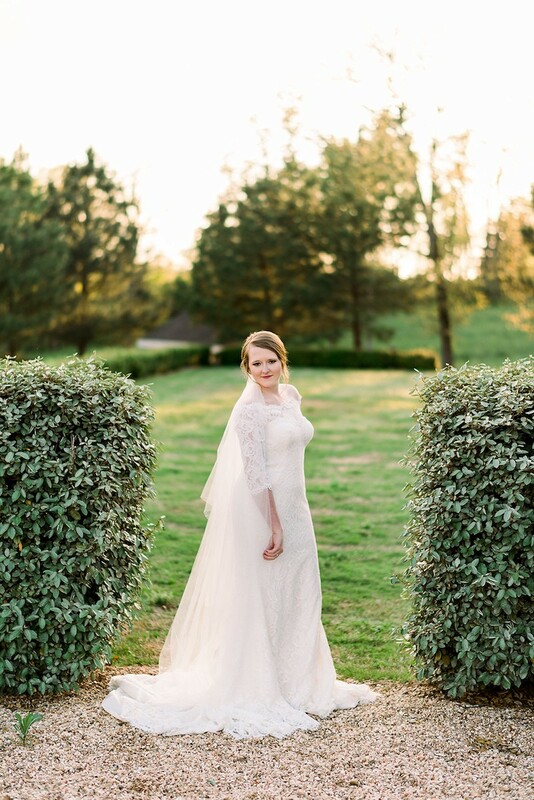 We loved getting to know Megan and teach her the ins and outs of the wedding industry in Arkansas. 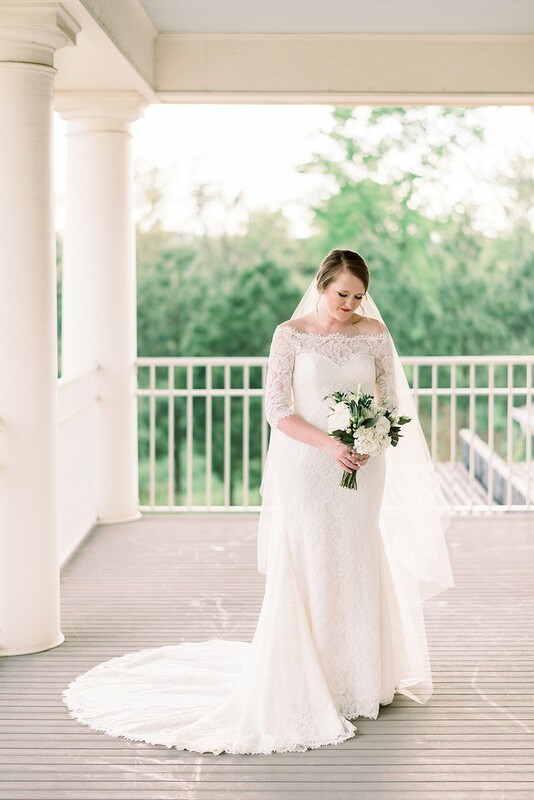 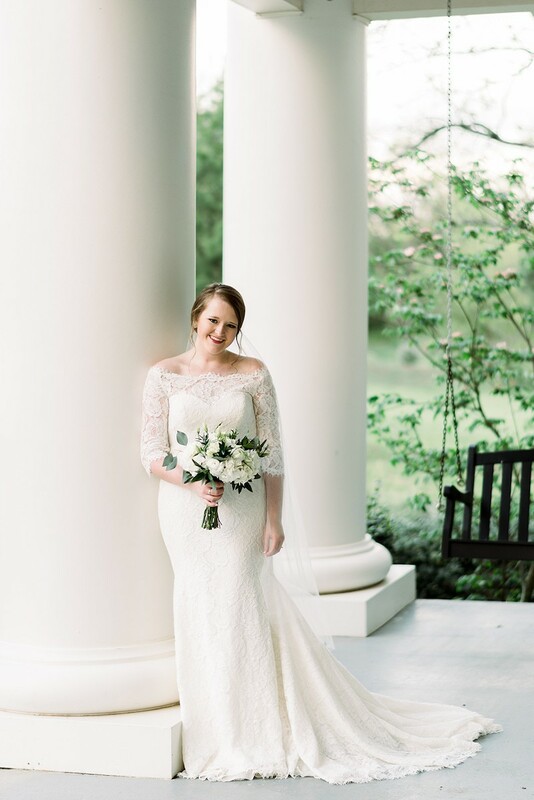 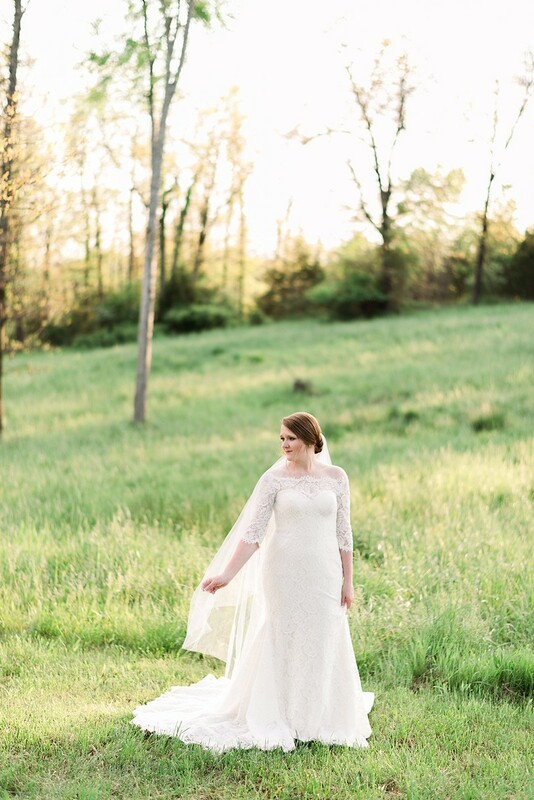 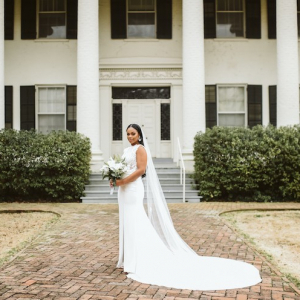 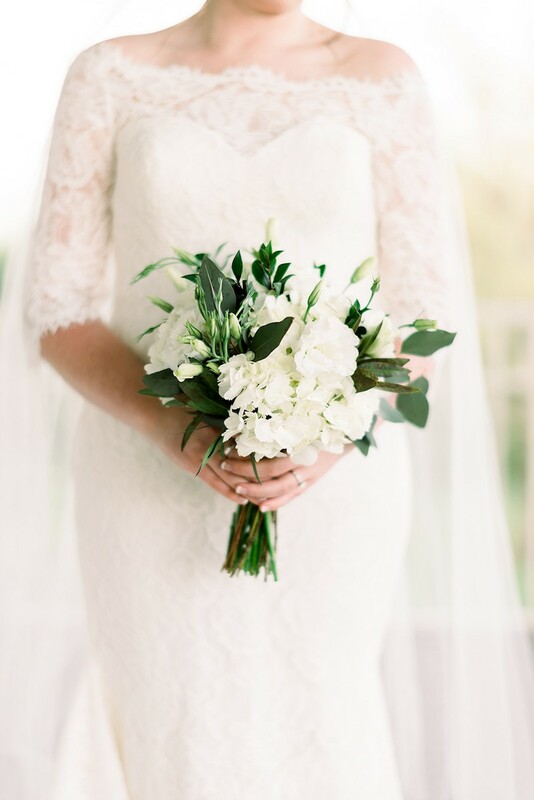 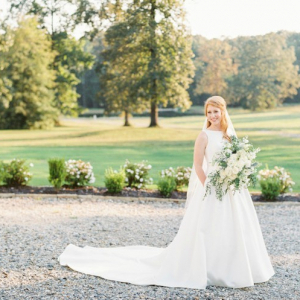 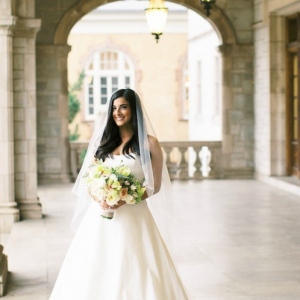 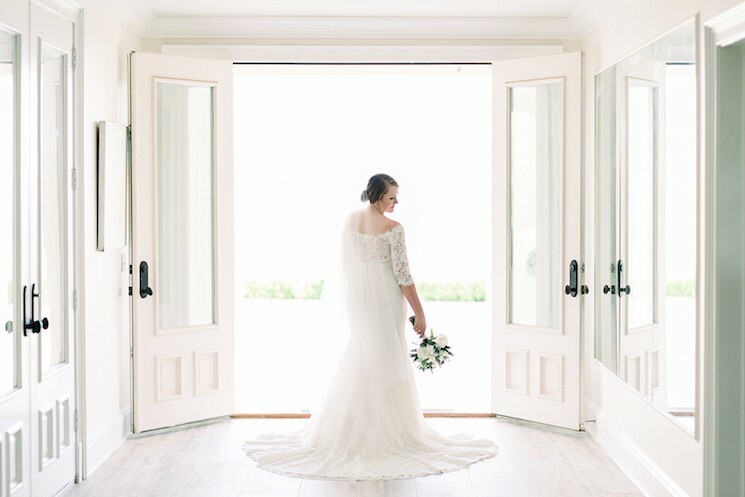 It should come as no surprise that her bridals turned out absolutely stunning. 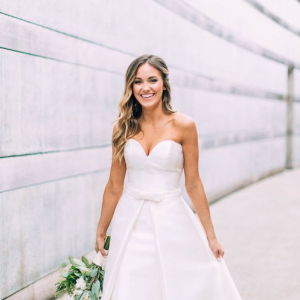 Congrats, Megan!